Plantation Hale was designed with old Hawaii in mind with its Polynesian style roofline and design elements. 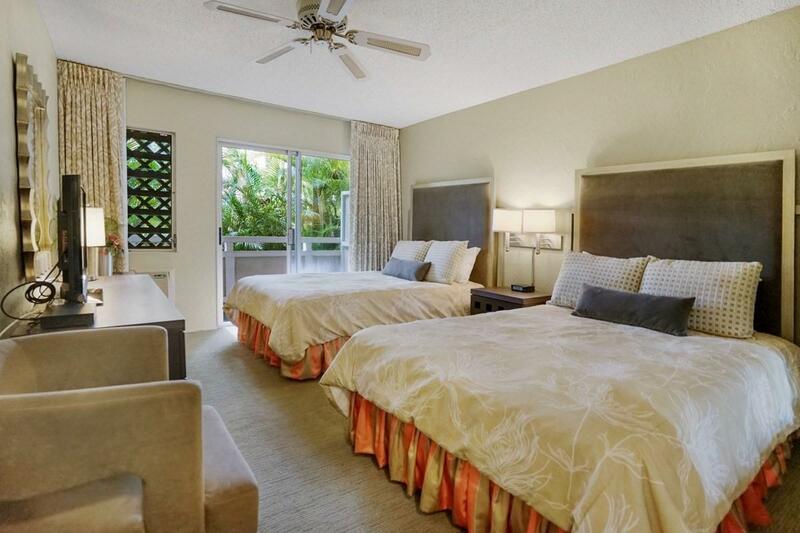 This desirable first floor condo is a successful vacation rental and is managed easily by continuing in the rental program through the front desk. 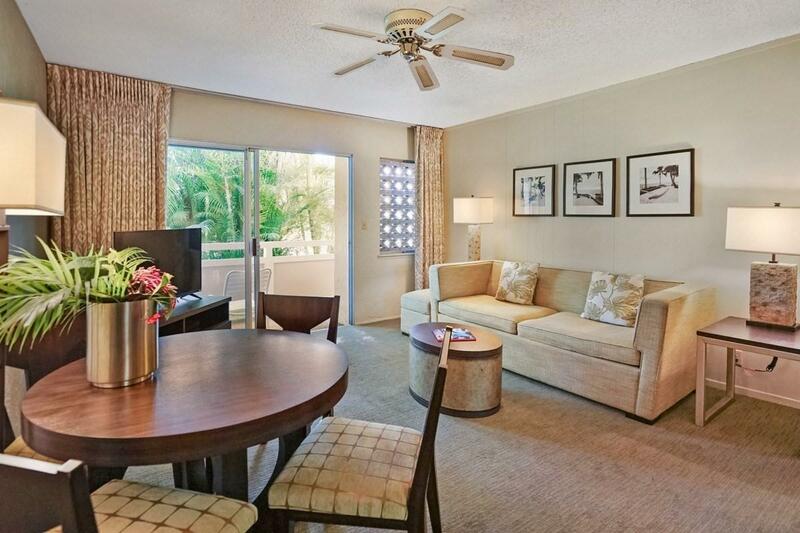 This beautiful condo is fully furnished and with the new furniture package, it shows beautifully. It's located in the heart of Kauai on the Royal Coconut Coast in Kapaa. A stroll to the beach will have you on Kauais coastal bike path enjoying the blue Pacific Ocean. The scenic multi-use path that runs along the beautiful East side of Kauai will eventually follow the Kauai east coast from Nawiliwili to Anahola. 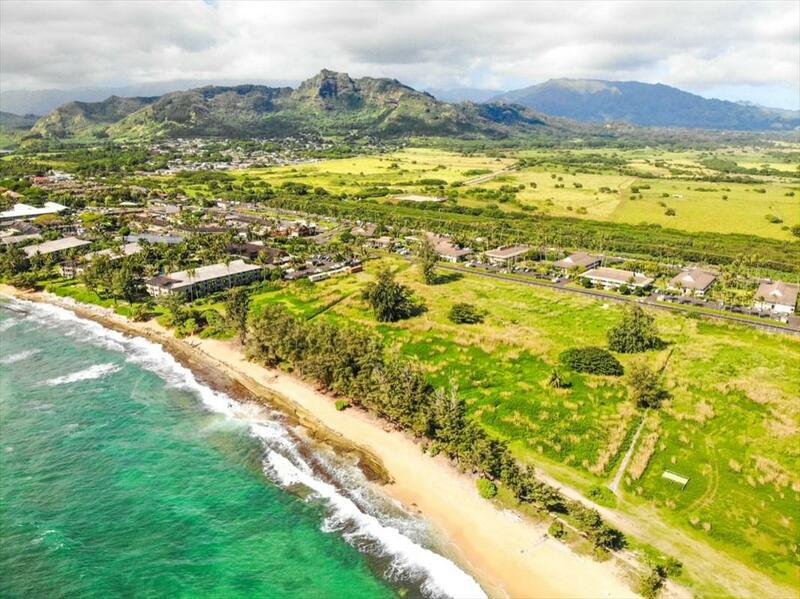 Currently, this Kauai bike path offers breathtaking ocean and coastline views starting in South Kapaa and winding North past downtown up to Kealia Beach. Plantation Hale is also a short stroll away from a beautiful swimmable beach.Neighboring Coconut Market Place has shopping, dining at great restaurants, and a wide range of tourist and local services to help you enjoy all the fun our island offers.Plantation Hale is ideally situated in Kapaa within walking distance to beaches, shopping, restaurants, farmers market, area resorts, and the coastal bike/pedestrian pathway. 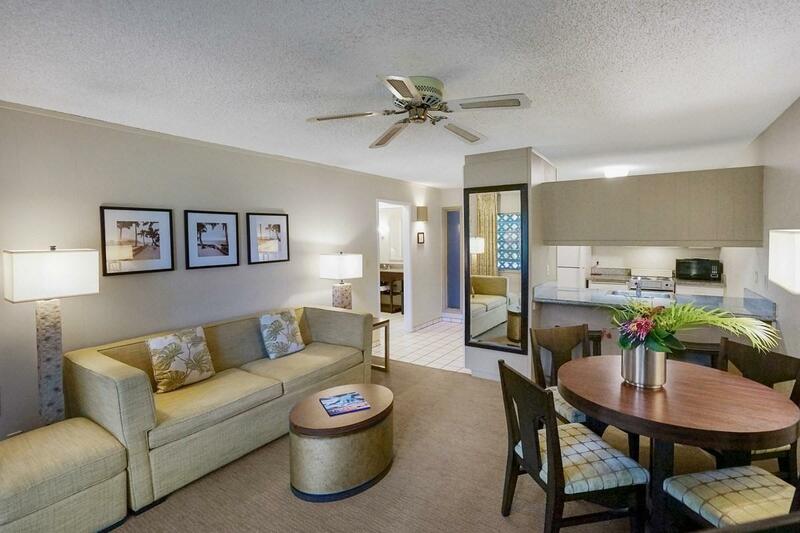 Make this condo your vacation rental/investment property or your full time residence! Some of the features include:* One Bedroom, One Bathroom (633sf)* Full Kitchen* A/C Wall Unit* Ground Level Unit* Queen Size Sleeper Sofa* Balcony graces the full length of the unit * Spacious Lanai* Updated Furnishings Package* Three Swimming Pools* Putting Green* Jacuzzi* Shuffleboard* Barbecue* Lobby w/ Seating Areas* Tropical Landscaping* Laundry in Every Building* Vacation Rental Allowed* Small pet friendly* On-site Management Company AvailableThis 1st floor condo will make a fantastic home, long-term or turnkey vacation rental.